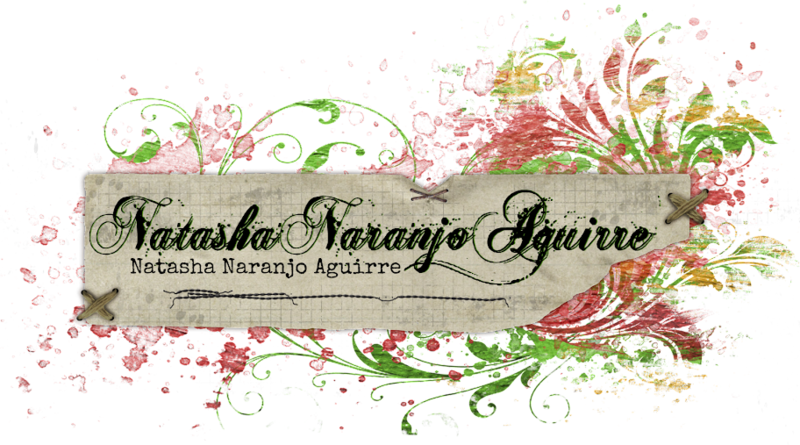 Moments of Tranquility... by Natasha Naranjo Aguirre: New CHOX Launch Party! Welcome to the Launch Party for Donna Salazar's new Mix’d Media Inx CHOX! Driftwood (tan), Sparrow (brown), Butternut (gold), Petals (pink), Sage (green), Bluejay (blue), Pomegranate (burgundy) & Midnight (black). And just like the Mix'd Media Inx, the containers have a flexible base (for a comfy grip) and a clear lid with a lip that lets you stack the pads. You can also get the re-inkers in all 8 colors. These new CHOX are fast drying, have LOADS of vibrant color, are great for stamping, edge distressing, coloring, and can be used in layers for blending colors (watch the technique video for Day 1 on Donna's Blog). To give you an idea of how much pigment is in these inks, you can actually mix the re-inkers with a matte acrylic medium to use instead of with acrylic paint! 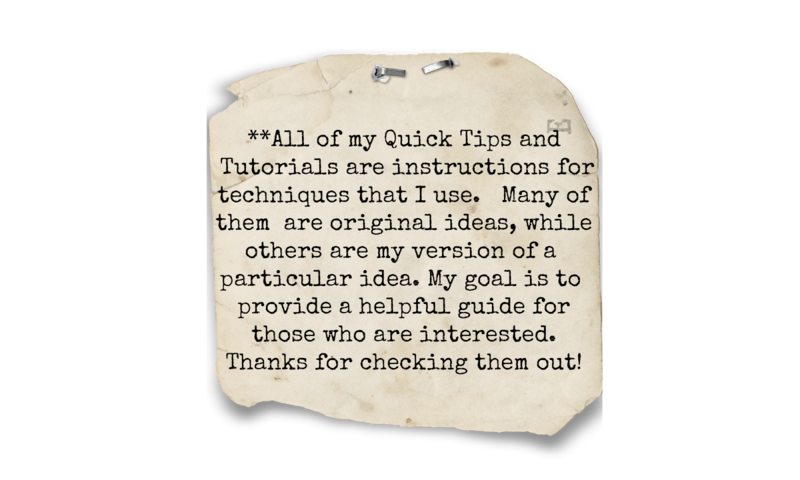 Head to Donna's blog each day from Nov 27th - Nov 29th for projects, ideas, technique videos and PRIZES! Each day of our party we will have TWO winners! Each prize will be a Mix'd Media Inx Chox pad and the matching re-inker. To be entered into our random drawings, leave a comment and add your name to the inlinkz on Donna's blog for each day of our party! The winners will be announced during the first week of December. I created a canvas using lots of Clearsnap goodies! The background was stamped with Donna's Swirls stamp and embossed with Clearsnap embossing powder. Then I added texture with Ceramic Stucco and a stencil. The entire background was then sprayed with Cashmere Smooch Spritz and inked with Petals Chox and Stormy Inx. The quote is made up of Dusty Attic chipboard words and cut letters. Most of these flowers were made by hand using Donna's Bitty Blossoms dies. The chipboard flourish was accented with gorgeous pearls by Zva Creative. Your next stop is Mandy's blog. That is a beautiful canvas and one of my favorite sayings. Love the colors. Waooo I love it !! !It's beautiful!!! Now I could do with winning each day...lol!!! Lovely project showcasing the new colours!!! Beautiful and stunning as usual! Love the color! One of my favorite quotes! Love the layering of techniques - so much depth - love the new CHOX! This is really lovely! Great textures and colors and love all the embellishments! what a gorgeous project. i love the colors and textures. Love how your added the dimension and the CHOX through out the design! 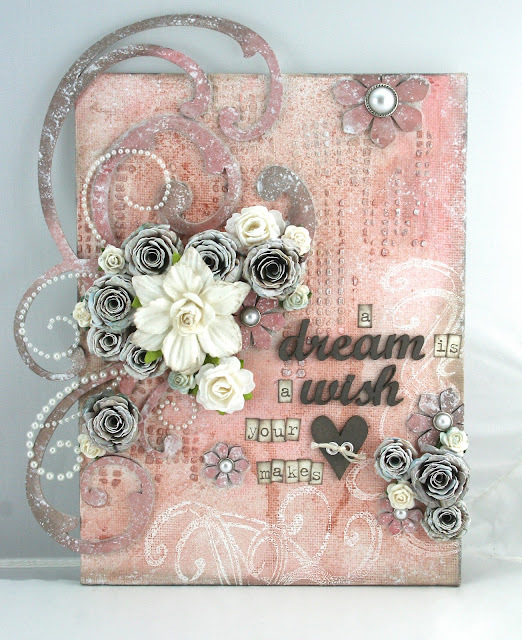 The layers and different Donnna Salazar design elements make this so beautiful! Have pinned it on my board! Just Gorgeous!! Very beautiful, I am always so in awe of the creations. I tell myself if I had the product I could do it too, but seriously, it takes amazing talent too. Wow, this is absolutely stunning!! What a gorgeous project!! I love every detail!! Beautiful. I Love your colors. That canvas is gorgeous!! Now I want to make one! Wow, what a beautiful piece. You are extremely talented. Omg... This is gorgeous. I love the texture and inking! Wow that is just beautiful! Lots of yummy new colours! Natasha this is gorgeous and as always I love your attention to detail! This is Gorgeous. Wow...Every detail is just so darn pretty I cant stop looking at it. WTG!!! This is beautiful and the sentiment is wonderful. I love the texture. NEW Dusty Attic Releases In Stock! 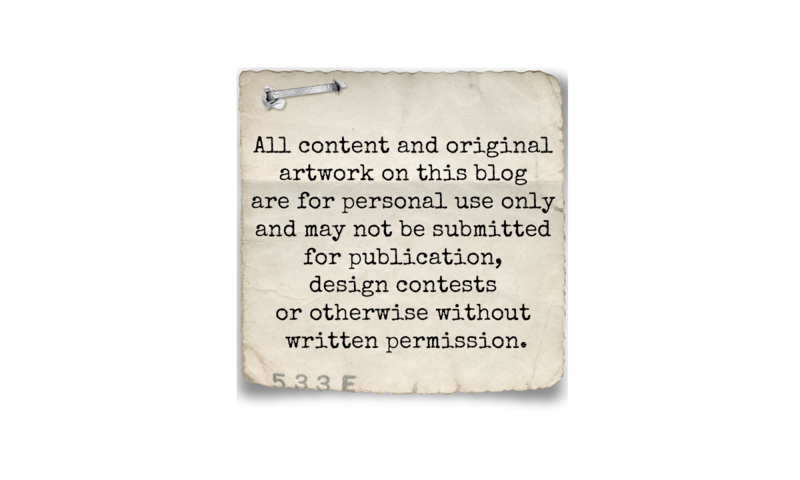 Zva Creative November DT Blog Hop!